It’s true, children’s parties don’t have to be complicated. Still, I firmly believe it’s the little things that help make a party sing. 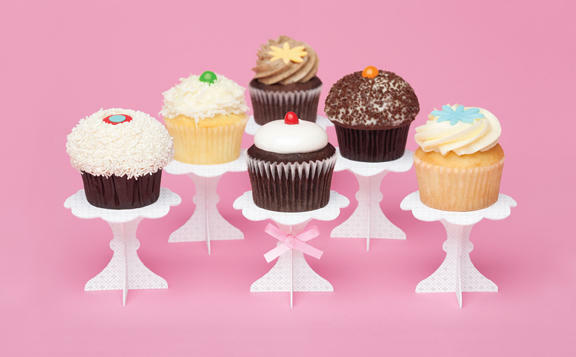 Things like pretty cupcake papers, delicate garlands and darling favours for guests to take away. Regular Babyologists will know how I’m a party tragic who spend months sourcing party goodies from here, there and everywhere before each of my children’s birthdays to make my trademark just-so celebrations. This year, I’ve vowed to stress no more – I’ve found Lovely Little Parties. Sydney mum Virginia Edwards has literally trawled the world to find the best party bits and pieces from all over the globe for her online store. 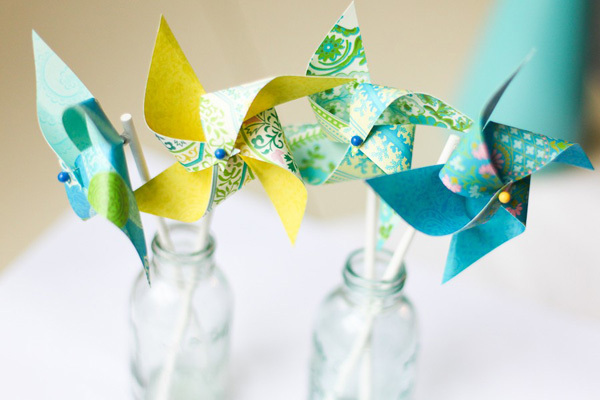 So there’s our favourite Hip Hooray garlands from Minnesota, paper garlands from Mexico, Hello Hanna cupcake stands from San Francisco, retro paper straws in all sorts of colours and everything else you’ll need to make your little one’s party, well, lovely. And all without the expense of international postage! Virginia’s inspiration for her new venture came from a childhood of memorable birthday parties, courtesy of a rather creative mum who liked to put her own special touch to things. When vying to create the same special memories for her own two children, Virginia noticed how many of the best party accessories came from the US or Britain. Of course, thanks to Virigina, they’re now available here in Australia. 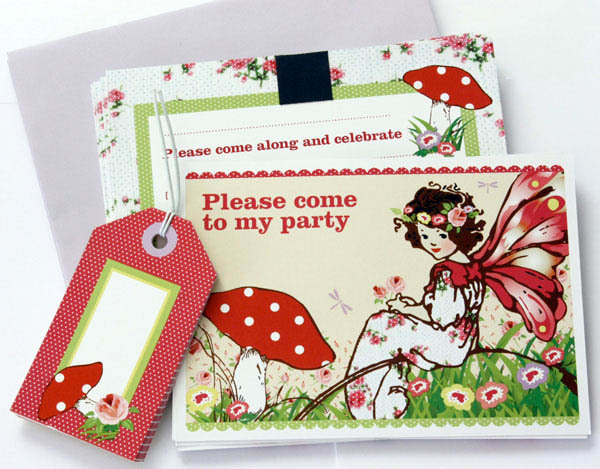 She also stocks party items, including sweet invitation sets, from our own local artisans. 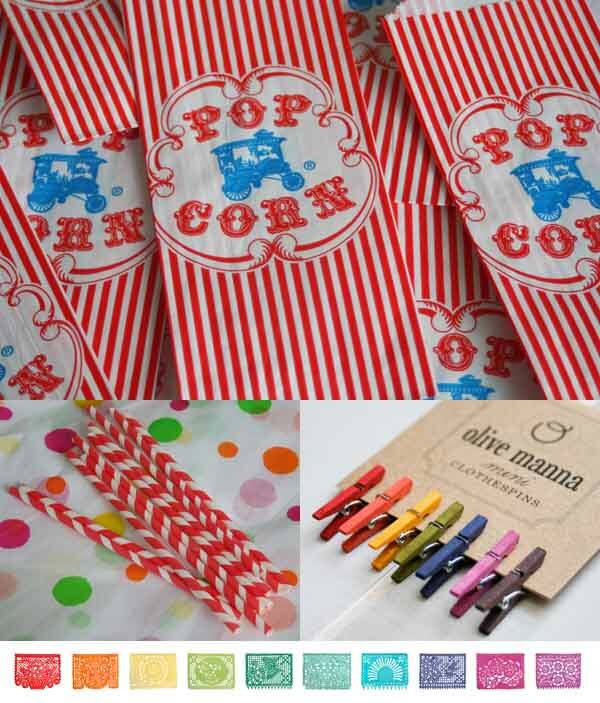 We love how many of the products – like the plain paper cups and cloth treat bags – allow parents and children to put their own creative stamp on a party to come up with a personalised and unique celebration. To find your own little slice of party nirvana, head to Lovely Little Parties, where Virginia is offering Babyology readers a ten per cent discount off all orders during April and May using the code BABY11. Delivery is available Australia-wide.